Many companies are considering drones in 2018. 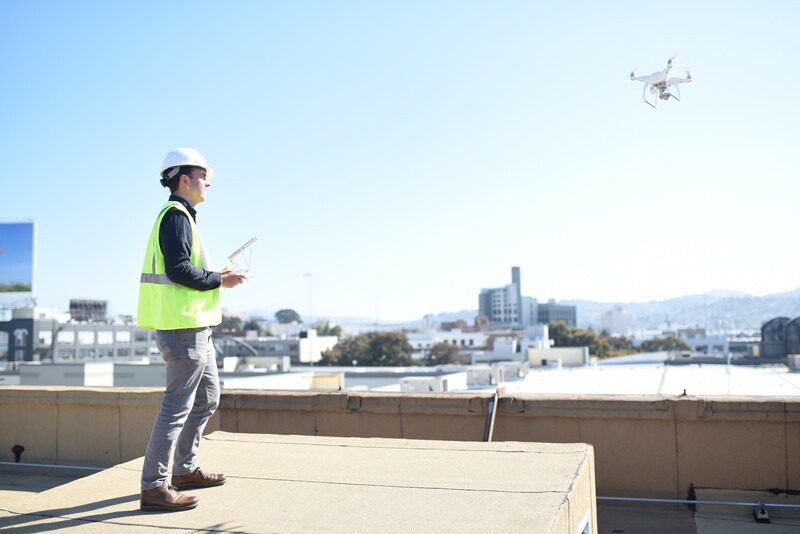 Commercial drone legislation introduced around the world has made it possible for today’s largest businesses to integrate these powerful tools into their operations. If you’re considering drones, you’ve probably got some questions. Where do I start? What should I consider? What are the risks?